Annually held in Kunming, China, the China (Kunming) Expo of Agricultural Means,Seed & Agricultural and Forestry Machinery is one of the largest exhibitions about agricultural materials, which exhibits pesticide,fertilizer,seed,agricultural machinery, garden machine and tools, irrigation equipment,plastic film, premium agricultural products,etc. 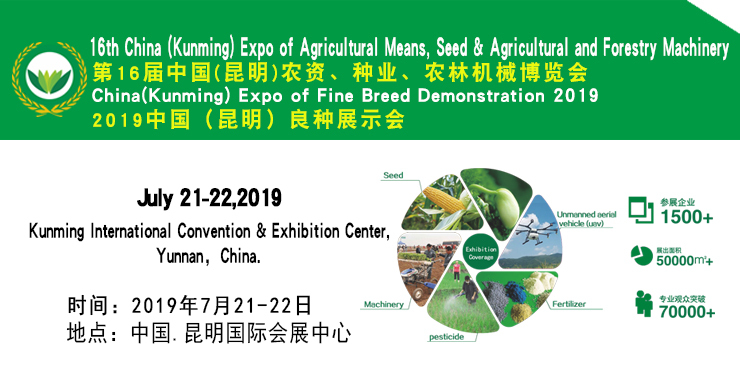 In 2019, the filed exhibition, the China (Kunming) of Fine Breed Demonstration 2019, will continuously be held in Yiliang, Kunming, China. Besides, a new exhibition area is set to exhibit imported products and general agricultural hardware and electromechanical equipment and tools, as well as agricultural ad forestry machinery. Being oriented to Southwest China,South and Southwest Asia,every year the expo attracts more than 1,500 companies globally and 3,000 varieties to demonstrate in the field. The expo covers an area of around 60,000 m2,and receives around 80,000 visitors. It is praised as “the vane of China’s modern agricultural science and technology development”, and has become an important window of China’ s agriculture to the agriculture of South and Southeast Asian countries. Agricultural machinery: Machine, tools and accessories for planting, harvesting, processing, plant protection, horticulture, power and transporting. 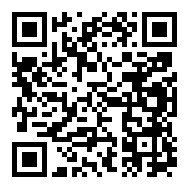 General hardware and electromechanical equipment and tools: Manual tools, electrical tools, pneumatic tools,pumps,air-presser,electrical machines, and generators, etc. In order to encourage more international buyers to come to China to seek for business opportunities, and to help the Chinese companies to expand their business in the global market, the organizing committee provide some preferential policy for international buyers/visitors attending the expo. Please kindly contact organizing committee for more details.